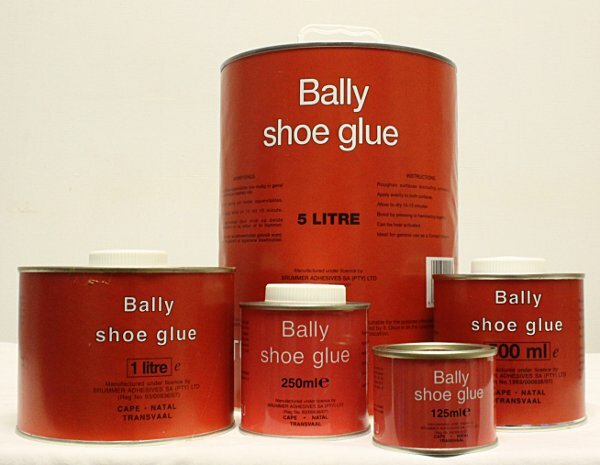 One part polyurethane based waterproof wood glue. 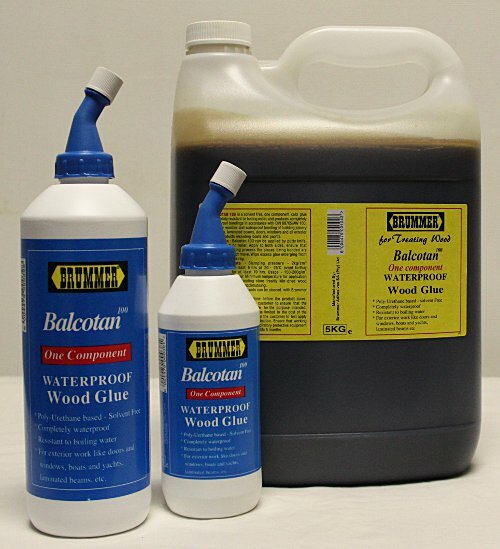 Unlike the PVA Cold Glue which is only water resistant, BALCOTAN 100 is completely waterproof. 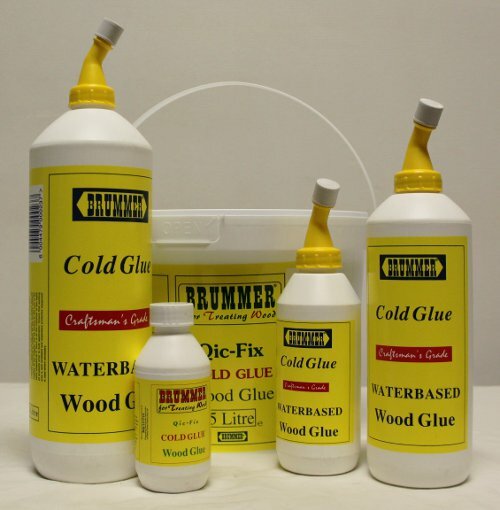 One part polyurethane based waterproof wood glue. 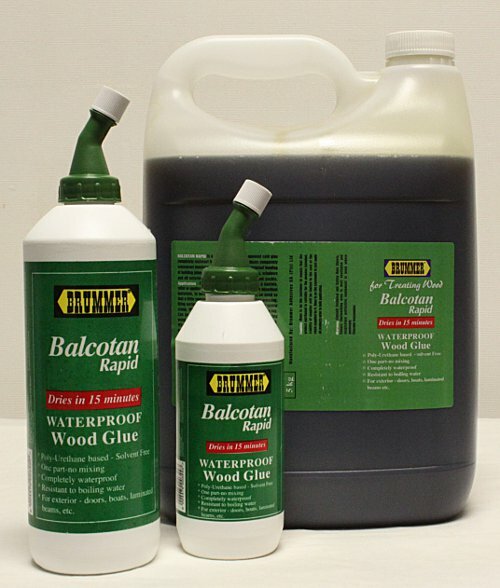 Unlike the PVA Cold Glue which is only water resistant, BALCOTAN RAPID is completely waterproof. 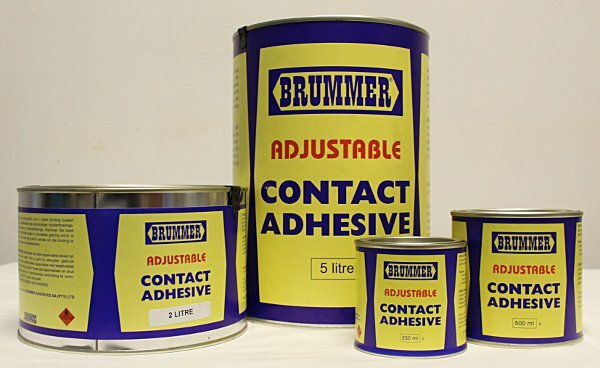 A contact adhesive with an exceptionally high heat resistance. Use where excessive heat may cause delamination. 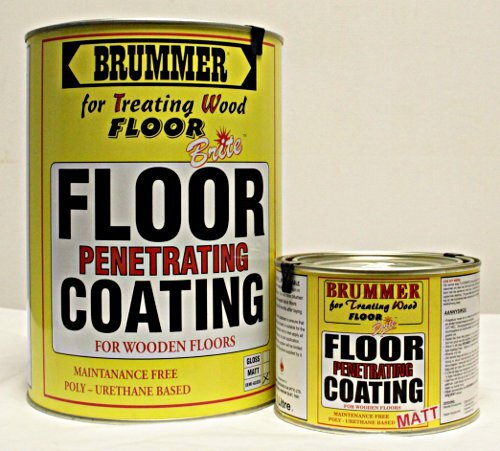 Use where surfaces to be bonded are non porous or synthetic e.g. Pvc soles, hyperlon, certain plastics etc. 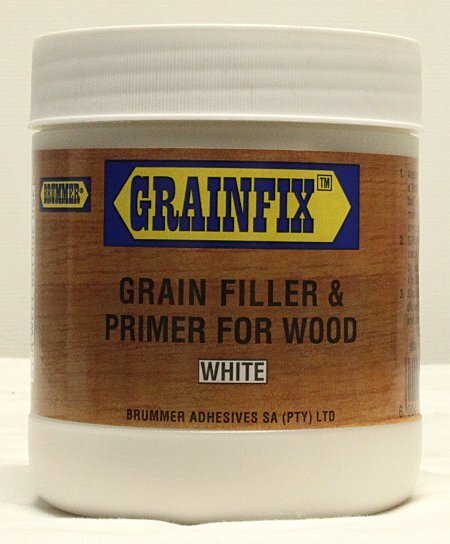 Wood glue of medium viscosity having excellent wet tack combined with good open time. Waterless hand cleaner and may be used where no water facilities are available. 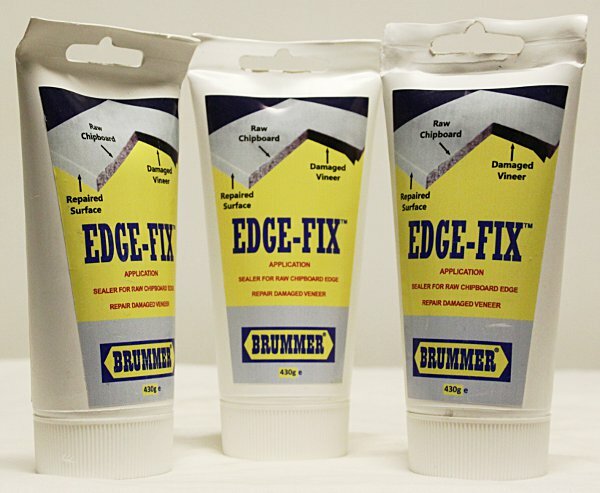 Used to seal raw edges on chipboard. 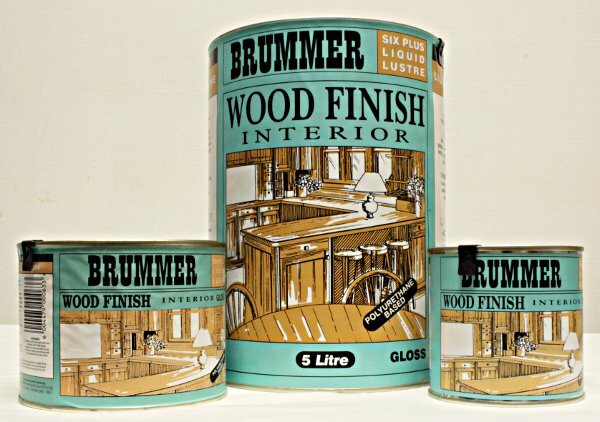 All purpose wood filler which sets firmly to bare wood, nailheads, screws, glass,fibreglass, iron and plaster. 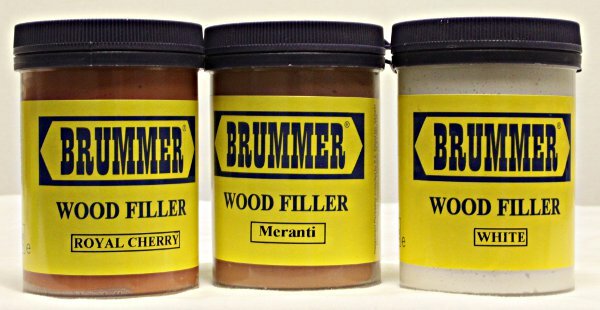 A Wood Grain Filler, Sanding Sealer, and Primer Coat in one application. 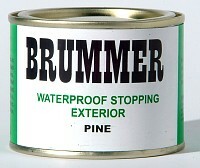 A tough, hard wearing polyurethane varnish. 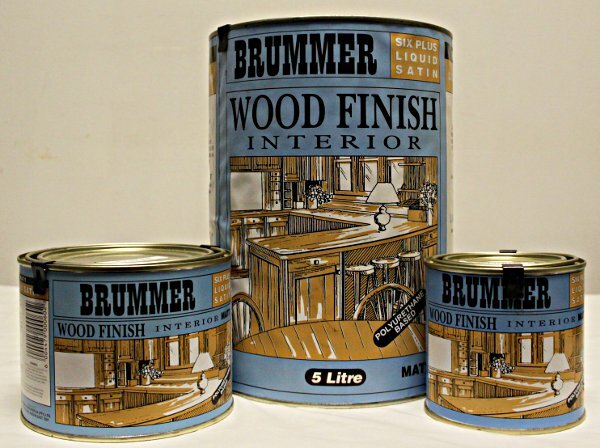 Used where a temporary bond is required, usually prior to a further process eg. stitching. 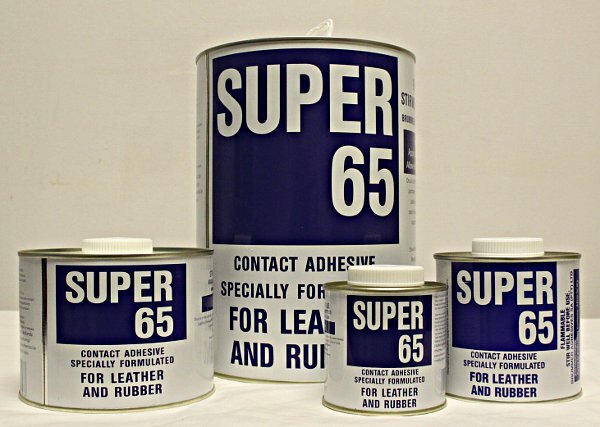 A fast drying solvent based adhesive especially formulated for the bonding of leather and rubber. 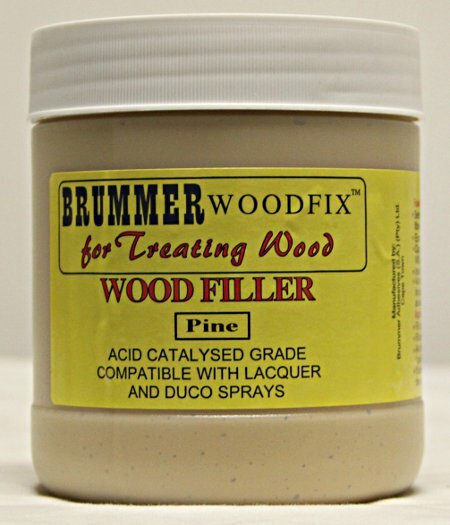 Acid Catalysed Grade Wood Filler.